Is this you? 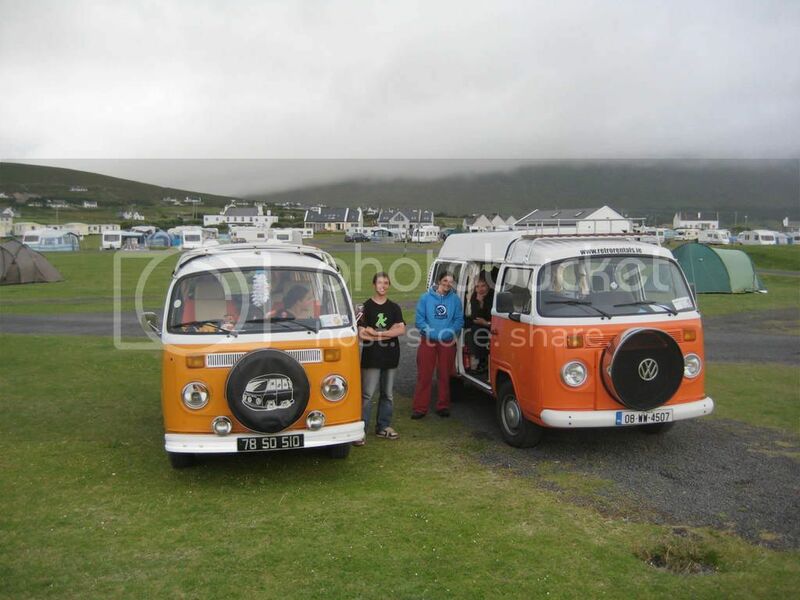 One of our customers arrived back from achill with these pictures. Sorry first time posting a picture!! I think this should work. I know the bus, just not sure who owns it now. Isn't that Tom Robert's old bus, Daisybus? The new owners popped in to see us all when we were on Achill in May. I think they either live on Achill, or very near. Wish I lived at Achill. i'm off to achill on friday!! !